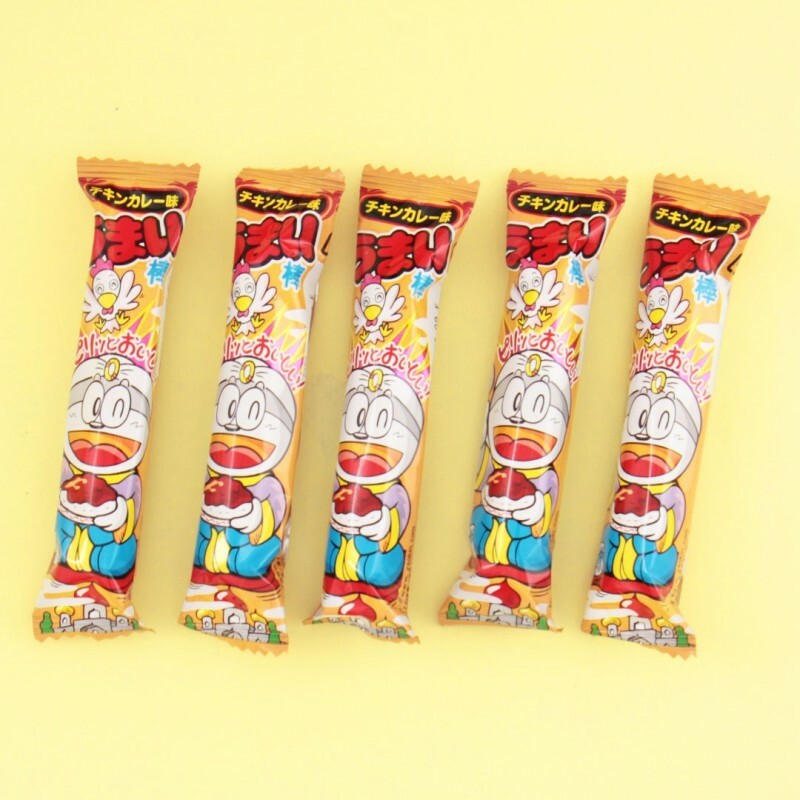 This savory and crunchy puffed corn snack stick is called Umaibo, which is a famous Japanese snack. It like genuine Indian chicken curry. The packaging is even decorated with the cute Umaemon character. So cute and tasty!